*available with zero deposit guarantee* **self contained annex in rural location** A cosy One Bedroom furnished Self Contained Annex located in the village of Fairlight, with benefits to include Gas Central Heating, Double Glazing and Off Road Parking. The accommodation comprises a Living room, Kitchen, Bedroom and Bathroom/WC, whilst outside the annex enjoys a small private garden area. Early viewings are highly recommended to avoid disappointment. Sorry No Pets or DSS. *half price admin fees* brand new one bedroom house available now! 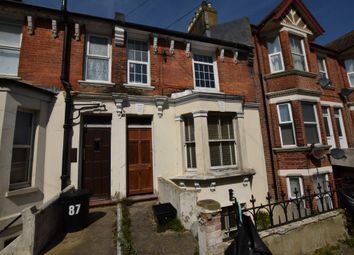 Newly refurbished mid terrace house located a short walk from Hastings mainline station, town centre and seafront. This bright property has a large reception room, a new kitchen with integrated appliances including fridge freezer, washing machine, dishwasher and oven/hob, small lobby, double bedroom and a modern fitted shower room. Half price referencing fees! 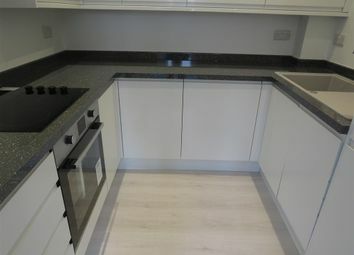 Brand new one bedroom house available to rent! Situated in Hastings town centre, yet tucked away in a private development, this large one bedroom house has been completed to a high standard! Offering a brand new modern fitted kitchen with appliances, modern shower room, one double bedroom, a large lounge with seperate kitchen, off road parking, brand new carpets, double glazing and gas central heating! 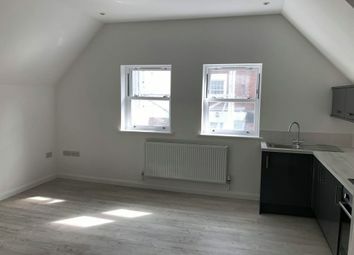 Polecat properties are delighted to offer for rent this newly developed, one bedroom apartment in Western Mews, Hastings. 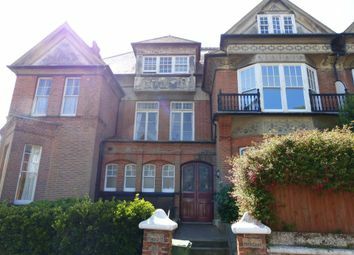 Close to the Town Centre, local shops and Hastings train station. Including having Gas Central Heating and Double Glazing throughout, early viewings are recommended in order to avoid disappointment. 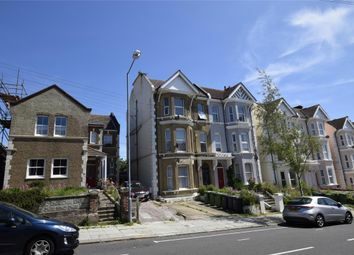 A beautiful split-level apartment, finished to an immaculate standard, located in one of Hasting's most highly sought-after residential enclaves with panoramic views over Alexandra Park. 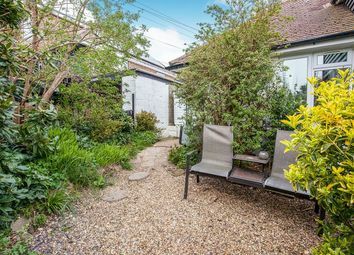 Ideally positioned minutes' walk from Hastings town centre, mainline stations and Alexandra Park. Original features & views over gensing gardens... Call Emma or Michael at pcm Lettings to view this spacious and well presented one bedroom first floor apartment. Located with views across Gensing Gardens, this apartment sits within walking distance to St Leonards Warrior Square Train Station with direct routes to London Victoria and Ashford International. 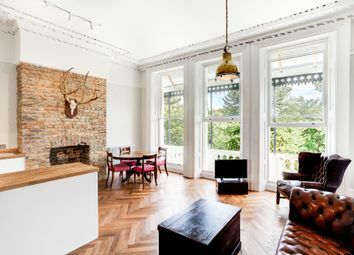 The property has recently had a new grey shaker style kitchen and boasts high ceilings and original fireplaces. 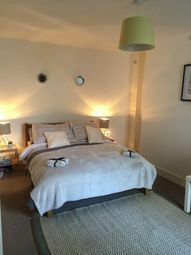 Accommodation comprises large double bedroom to the rear of the building, spacious living room and modern fitted bathroom. Further benefits are gas central heating and double glazing. 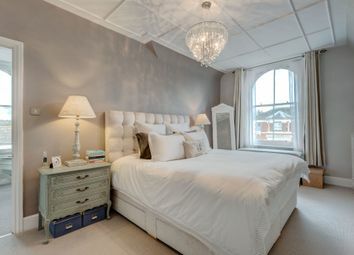 Perfect seaside retreat in st leonards with sea views A stunning top floor one bedroom apartment in a Victorian converted building with lovely views out to sea across architecturally unique St Leonards Warrior Square. This gorgeous apartment has been faithfully restored and refurbished to an exceptionally high standard, and retained plenty of character. Available now, on a long let, unfurnished. Tenant Fees - £100 per adult. Location St Leonards on Sea stands out as one of the main hotspots where people are drawn to along the south coast. 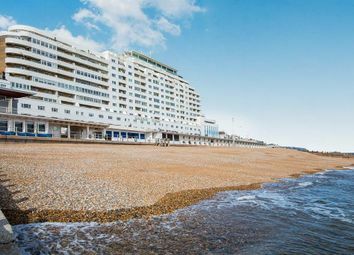 The area now boasts a wealth of restaurants and eateries to choose from on its doorstep; the ever popular St Leonards trendy bar and Graze restaurant are among a handful to mention of many locally; and the Kino Eye cinema has regular showings of arthouse and current films. Not forgetting the practicalities of an excellent large Co-Op; grocery store; bakers; and various other delicatessen produce available in the nearby shops and cafes. The seafront and marina have developed into a thriving area of cafes, restaurants, and creative shops. A short distance is the centre of St Leonards with a trendy vibe rapidly emerging, as antiques, art, and fashion, descend from further afield. There's a huge choice of trendy restaurants, cafes, and bars. With regular live music and popular events held, these bring a strong sense of community as more people flock to the seaside to appreciate the local architecture and proximity to the coast. 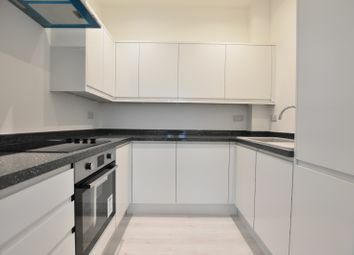 The location of this flat is ideal for locals and commuters and visitors, with Warrior Square station offering direct train services to: London’s Charing Cross in approximately an hour and a half, and Brighton or Ashford within one hour; as well as easy access to the A21 and A259. Enter through the main door and go up to the 3rd floor. The hall has all been recently redecorated. Enter to the flat and go up the stairs to the landing. There is a recess area under the stairs for the washing machine. A characterful living room with lovely exposed brick fireplace wall, and the bay window catches the sun all day and provides fantastic views across the rooftops and along the sea front. Built in cupboard to one side of the fireplace. White painted wooden flooring. Chic boutique style kitchen with base units, and room for fridge freezer. Shelving on the wall. Great views out to sea from the double glazed casement window. Cupboard housing the combination boiler. A great sized bright bedroom with ample room for a king sized bed. Window looking out along the back of the gardens on Eversfield Place. Exposed brick chimney wall with feature restored fireplace, and recessed shelves either side. White painted wooden flooring. White bathroom suite with shower over bath. Separate W.C.
***reduced setup fees and zero deposit option available*** one double bedroom apartment to let - first floor - modern kitchen with electric oven and gas hob - large living room/diner - modern bathroom - gas central heating - neutral decor throughout. West hill location. 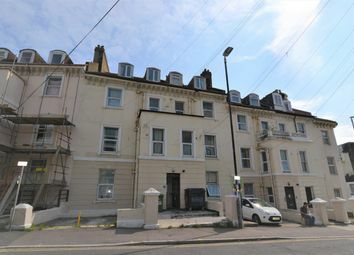 Call Emma or Michael to view this one bedroom first floor apartment located close to the rolling greens of the West Hill and Hastings Castle, the area also gives easy access to both Hastings Old Town and the town centre with its shopping facilities, mainline rail station and seafront. The apartment is bright, spacious and accommodation comprises lounge, kitchen, double bedroom, shower room plus separate wc. 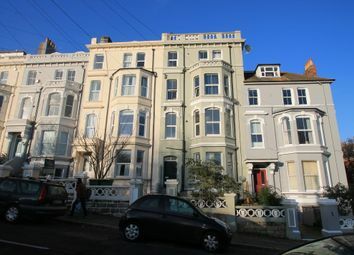 Offered in good order this flat also has the benefit of superb sea views, electric heating and double glazing. Coming soon this one bedroom first floor flat on the doorstep of hastings town centre. 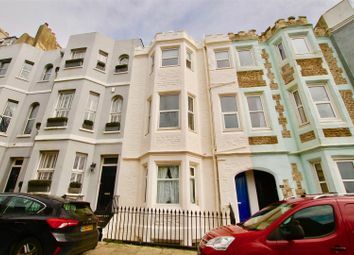 This one bedroom flat located in centre of Hastings on the first floor of this Victorian conversion. The property contains a large open/plan kitchen with large windows allowing plenty of light into the living area, the kitchen contains an integrated hob with fitted units and a gas boiler. One double bedroom is located to the rear of the property, and the bathroom is a white suite with a WC, free standing wash basin and toilet. 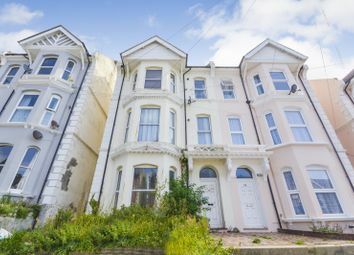 Central location.....This top floor flat is located in the heart of Hastings town centre situated within walking distance to all local amenities, Hastings mainline train station and the seafront promenade. Newly decorated and carpeted throughout, comprising open plan living room and kitchen, double bedroom and bathroom. 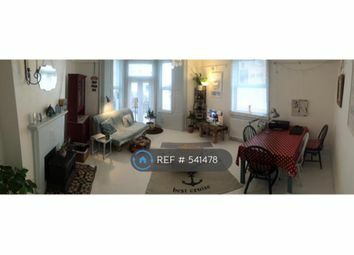 Bright and airy one double bedroom flat to rent! 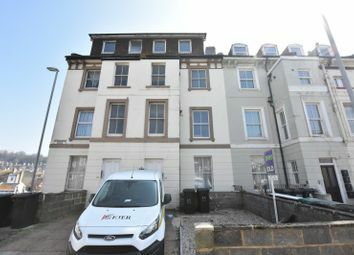 In a well maintained building, located on the seafront, close to the town centre and train station, on the first floor with lift access this one bedroom flat offers a large lounge/dining area, one double bedroom, fitted kitchen and bathroom. Available the 15th of May! We guarantee to beat any of our competitors admin fees... Newly redecorated throughout... Call Emma or Michael at pcm Lettings to view this delightful one bedroom first floor apartment located to the rear of a Grade II listed building. 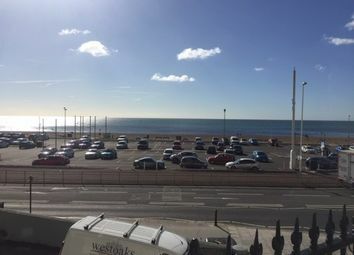 Situated directly on Hastings Sea Front this apartment is walking distance to Hastings Town Centre and Hastings Train Station with direct routes to Brighton and London Victoria, the apartment is also walking distance to the historic Old Town offering many eateries, antique shops and other amenities. The property offers open plan living room with modern fitted L shaped kitchen, bathroom with white suite and shower over bath and double bedroom. It is ideally suited to a single professional. The property has been redecorated throughout in neutral colours. 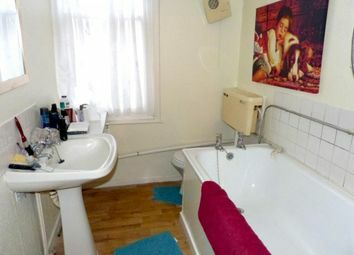 This is a first floor double bedroom Victorian flat. **zero deposit available ** Spacious one double bedroom flat available in a well maintained purpose built block set back from the main road. The property comprises a modern fitted kitchen, living room and modern fitted bathroom. 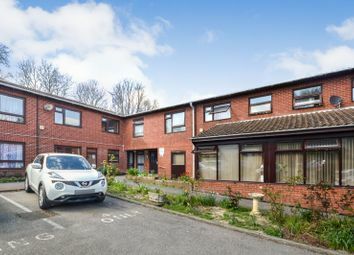 The property further benefits from free use of the communal gardens and the communal laundry room; other benefits include off road parking available on a first come first serve basis and gas central heating.